Straight out of Austin, Texas is the psychadelic band, The Black Angels. Their album, Phosphene Dream, is a twisted collection of songs from the group of seven yet holds quite a number of anthemic tunes even non-mushroom trippers can appreciate. 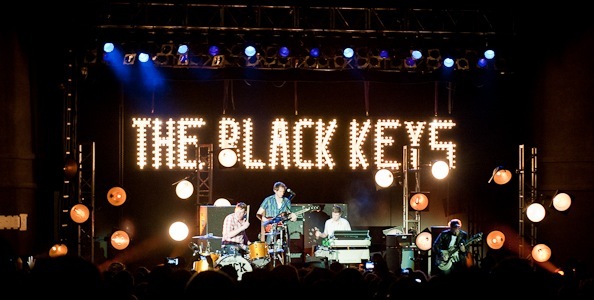 They’ll be playing on Friday at Coachella, the same day as another band you may have heard of, The Black Keys. Only if you’ve been living in a cave are you immune to the sounds of The Black Keys. The music from this Akron, Ohio based duo seems to appear everywhere these days including movies, commercials, and even seeing radio exposure in some markets. Since this is their second straight appearance at Coachella (which is unheard of), we’re highly anticipating their Friday set.